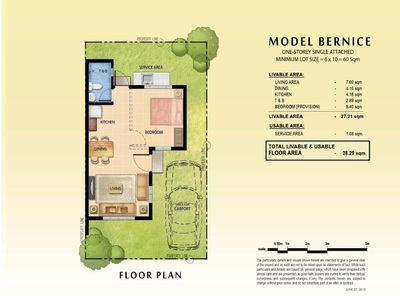 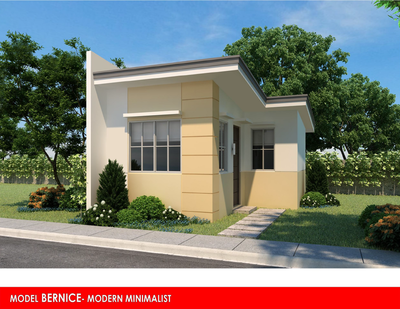 Project Name : Futura Homes Mactan "Your Dream Home, Now within Reach!" 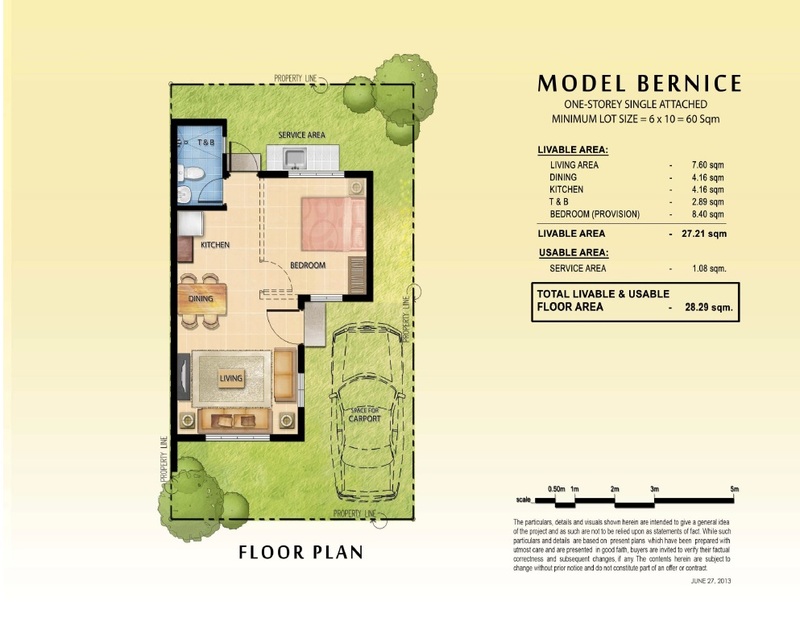 its secure environment and accessible with complete amenities a family deserves. 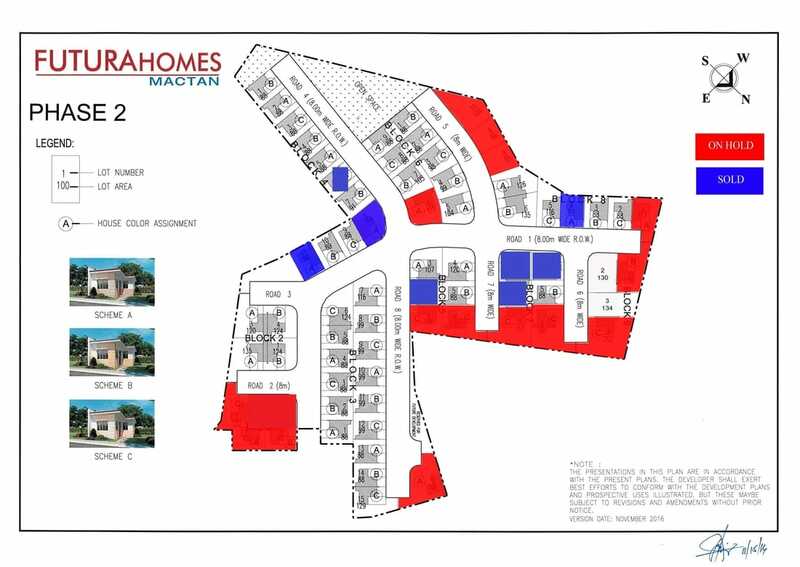 For Site Viewing appointment and Unit Reservations, Kindly fill out the form below.